The more time passes, the greater the belief rises that Wynn Resorts will not be the owner and licensee of the resort now being built in Everett. With each passing day and no response yet from the Massachusetts Gaming Commission about the fate of the issue, interest rises in the final outcome – of when the Gaming Commission will act, and what exactly it will do. Everyone with a hand in this development will not answer questions about it – not the mayor, not the Wynn Resort officials and not the Gaming Commission. Reports persisted in the business community with those claiming to have an insight into what is going on, predict that Wynn Resorts will be sold and that mot likely a sale would be coincident with a ruling from the Gaming Commission denying Wynn’s suitability to be the licensee while at the same time giving an interim OK to a new licensee that is already under investigation as to suitability. Last week the Herald Leader reported that two major groups are apparently negotiating with Wynn Resorts for a sale – Sheldon Adelson the casino magnate and Genting Group, a Malaysian company with worldwide interests have been identified as serious competitors for the company. At Wynn resorts, two major officials have resigned, however the leadership of Wynn president Matthew Maddox is apparently in jeopardy – or Maddox passing the Gaming Commission’s suitability requirements, has allegedly failed that test, according to sources. Sources claiming to be familiar with the suitability investigation now ongoing at the Gaming Commission claim Maddox is gone and that Wynn Resorts is gone. Steve Wynn, has already resigned from the company but remains a 14% stock holder with his end of the action totaling about $2-$3 billion dependent upon where the stock goes before a sale. The stock, traded on the New York Stock Exchange, was at $181 on Monday’s closing, down only slightly from its 52 week high of $203. When the bubble burst for Steve Wynn, the stock tanked, sliding down to $163. The stock’s market cap – its total value – is $18.7 billion as of Monday’s closing. 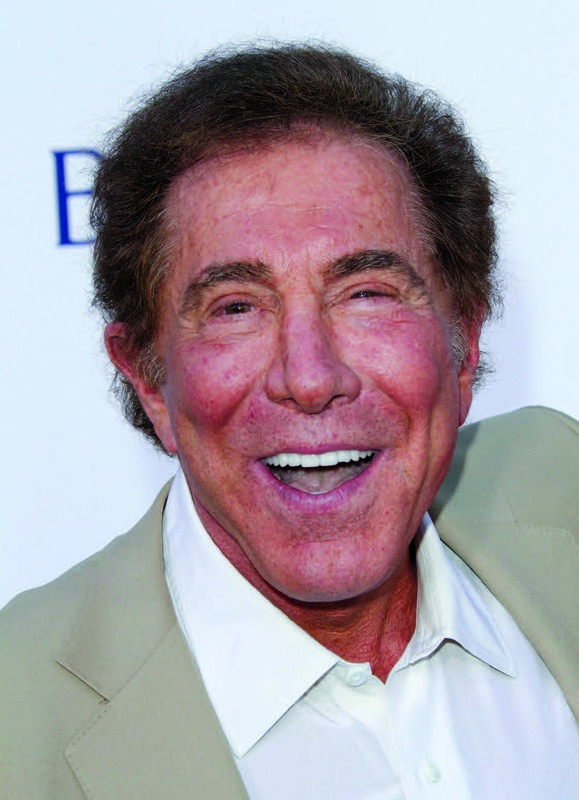 It was reported in Tuesday’s Wall Street Journal that Steve Wynn’s attorney reported the alleged sexual misconduct victim to the FBI. In addition, records filed with the Nevada court also make clear that at least two women have received settlements from the casino magnate after lodging complaints about his behavior toward them. Steve Wynn may seek to sell his shares in Wynn Resorts Ltd. now that he and ex-wife Elaine Wynn have scrapped an agreement preventing them from selling their combined 21% stake, potentially setting off a scramble to control the $19 billion casino company, it was reported last week in the Wall Street Journal.